When it comes to my showers, I typically stick to shower gels/creams. Not only do I feel like they are more moisturizing, but they also don't dry out my skin like traditional soap bars can do. 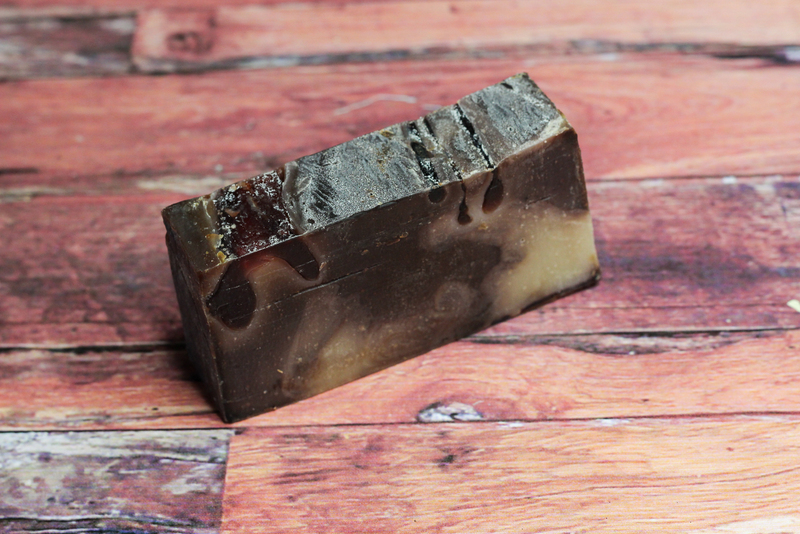 Well, after trying out the soap bars from Soaptopia, I realized that not all soap bars are created equal. 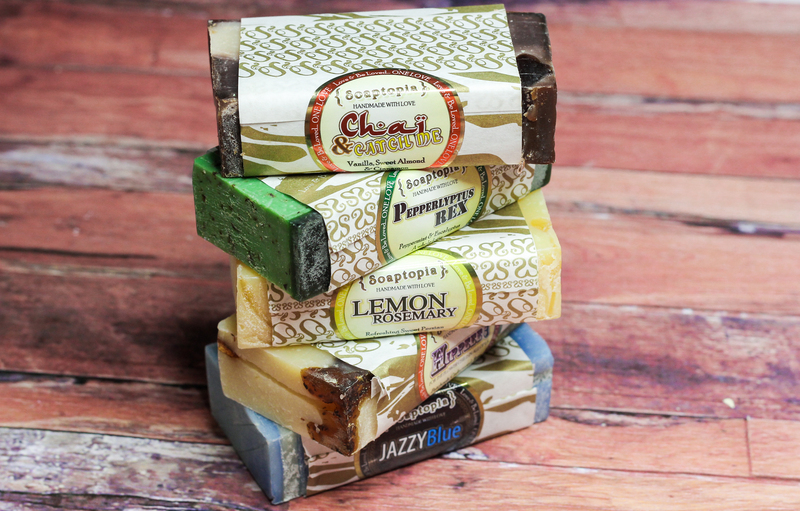 Soaptopia's artisan soap bars are all natural and handmade with the finest ingredients. The lineup consists of a variety of fun options, so there is bound to be something for everyone. 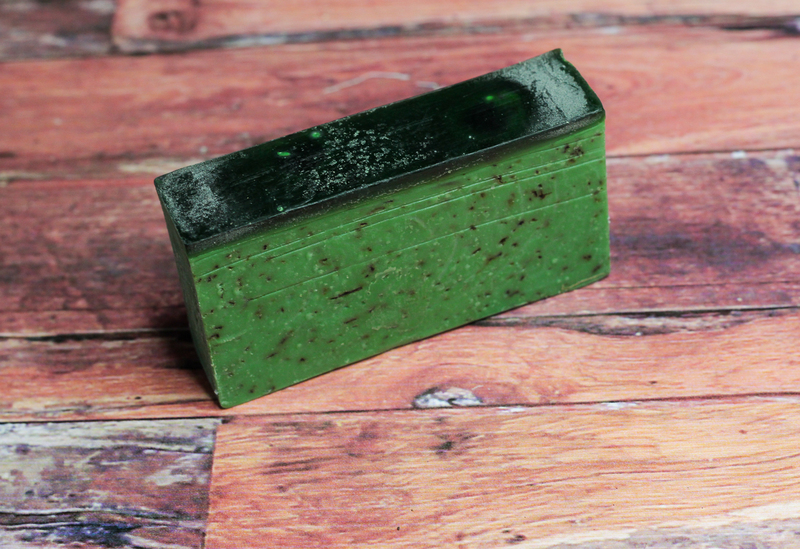 The soap bars are all really beautiful and generously sized too, which is super nice. 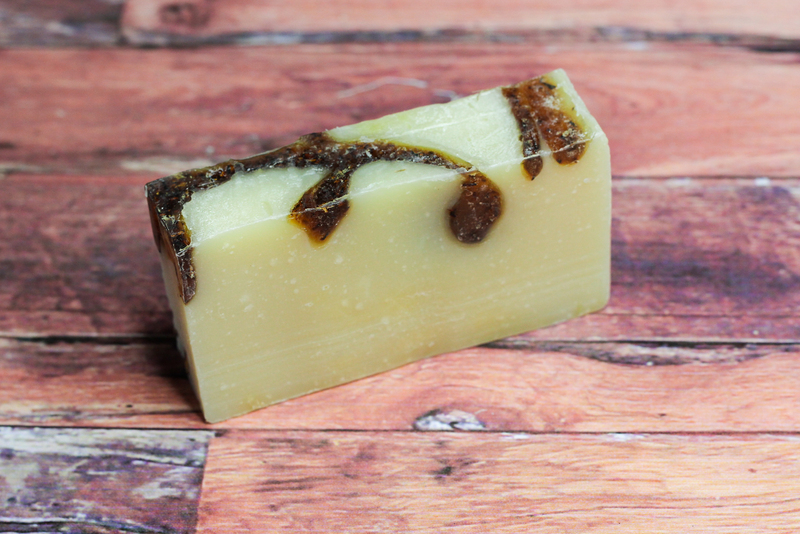 Make sure to head on over to Soaptopia to check out these soap bars as well as their other skin and body care offerings. Oh, and if you happen to be starting your holiday shopping soon, they also have amazing gift sets that wont disappoint! 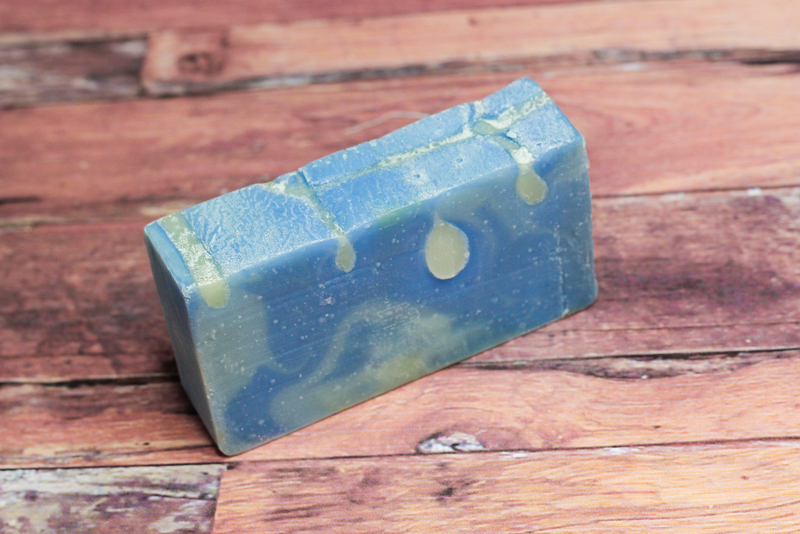 What do you all think of Soaptopia's soap bars? 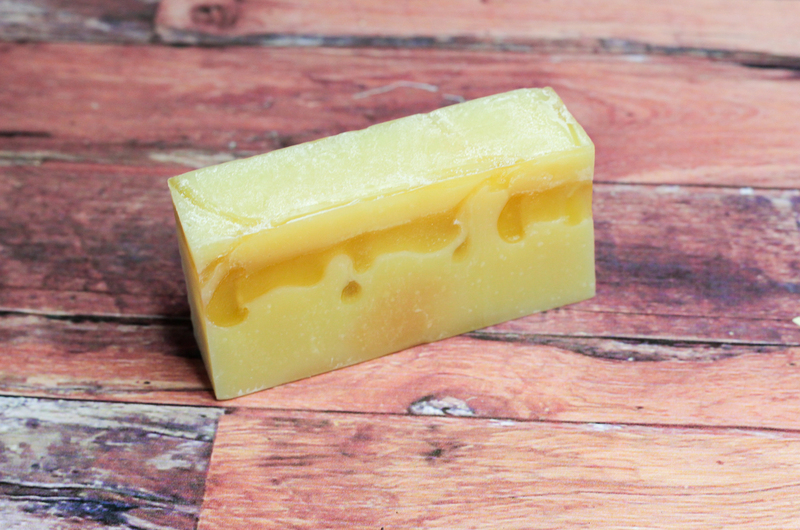 Disclaimer: This post contains products provided by PR for review consideration. For more information, please visit my disclosure page.